The homeowner had called 911 to report that his son was stealing items from the home. As officers arrived on the scene they encountered the son sitting in a van in the driveway. 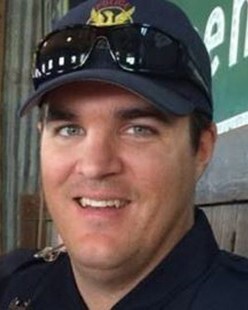 The subject immediately opened fire on the officers, striking Officer Glasser. Other officers returned fire and killed the subject. Officer Glasser was transported to a local hospital where he remained in critical condition until succumbing to his wounds the following day. 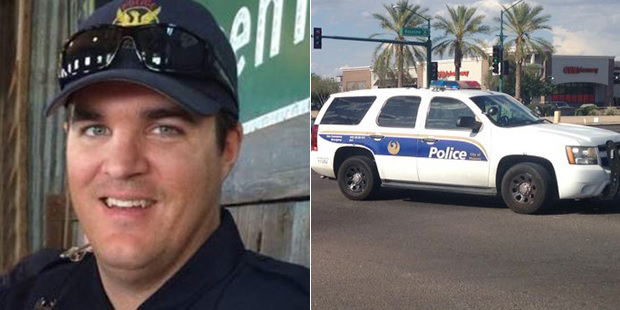 Officer Glasser had served with the Phoenix Police Department for 12 years and was assigned to the Neighborhood Enforcement Team. He is survived by his wife and two children.